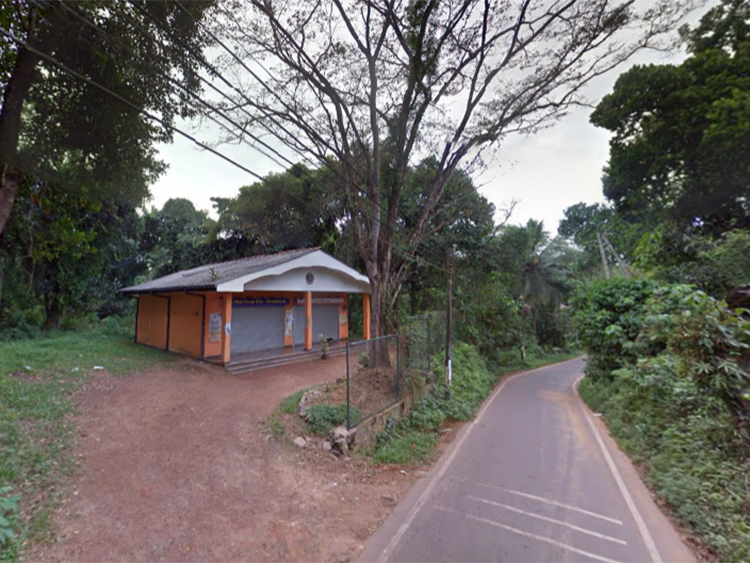 Just 1.5 Km to Gampaha city & Colombo Kandy main road. Admission entitlement for leading Girls & Boys Primary Schools as this is within the city limits. Good solid land and no flooding issue.